When an internationally recognised boy band from the top of the music charts makes an online video you would expect numbers to go through the roof. But One Direction's new ad for its perfume, That Moment, proves even big names sometimes need a little push. The 18 million-plus followers on Twitter and almost double that on Facebook can speak to the popularity of Simon Cowell’s boy-group. 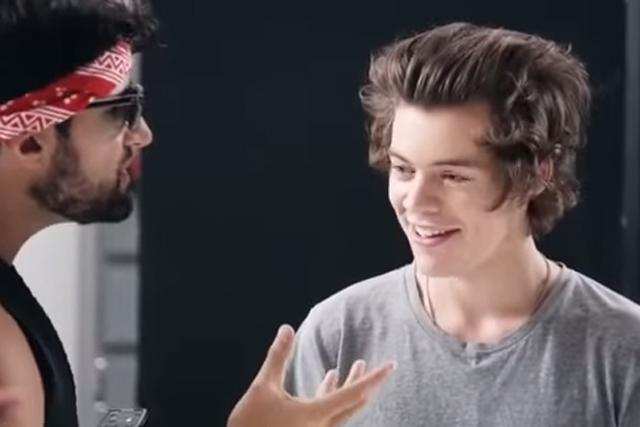 Even though the ad has other strengths apart from the presence of Messrs Styles, Horan and Malik, the video’s been struggling to hit the charts since it released on April Fools’ Day. Situated on a photo-shoot set, the band members are put against a very demanding and slightly mad photographer. Quite quickly the viewer realises that the photo-artist is in fact an actor who is there to make the singers look daft. The band seems to be unaware of the hoax, which adds the authenticity factor and makes it more humorous. Although the content is well-produced and executed, it exceeds the typical length for online video. But then again, for the core fans seven minutes with One Direction probably passes like seconds. So why is the ad not going viral? Because it’s missing the often forgotten factor: distribution. If placed in the right environments, in front of millions of fans the content would quickly spread and – based on the social action ratio on their channel – reach a much wider audience. The band has an army of devoted fans that would happily spread their message they just need the opportunity.